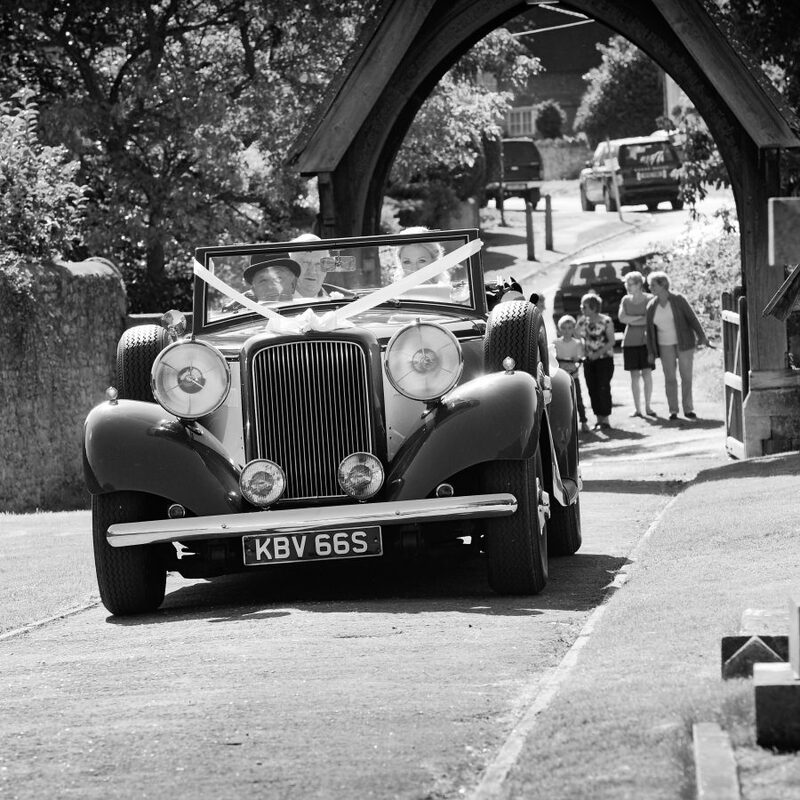 Wedding Marquee hire - Stunning, versatile wedding marquees for your big day. 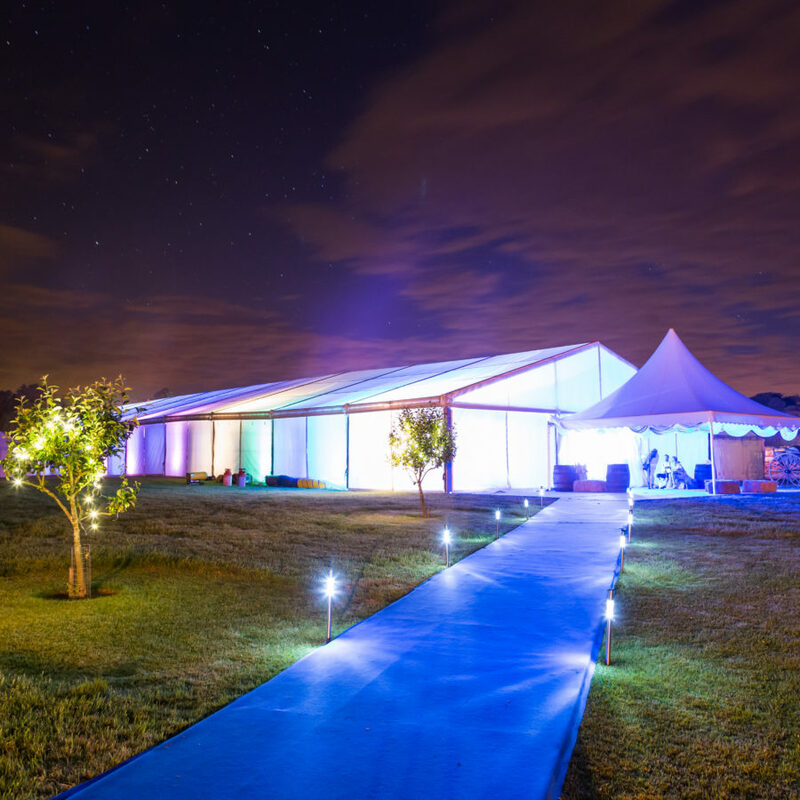 We supply elegant marquees, stunning structures and premium wedding marquee hire services. We offer a wide range of styles – from soft flowing canopies and ornamental structures; to clearspan marquees and modern fabrications. Whether you are looking for a wedding marquee at home, or on the grounds of a stately venue – our marquees are versatile and attractive. 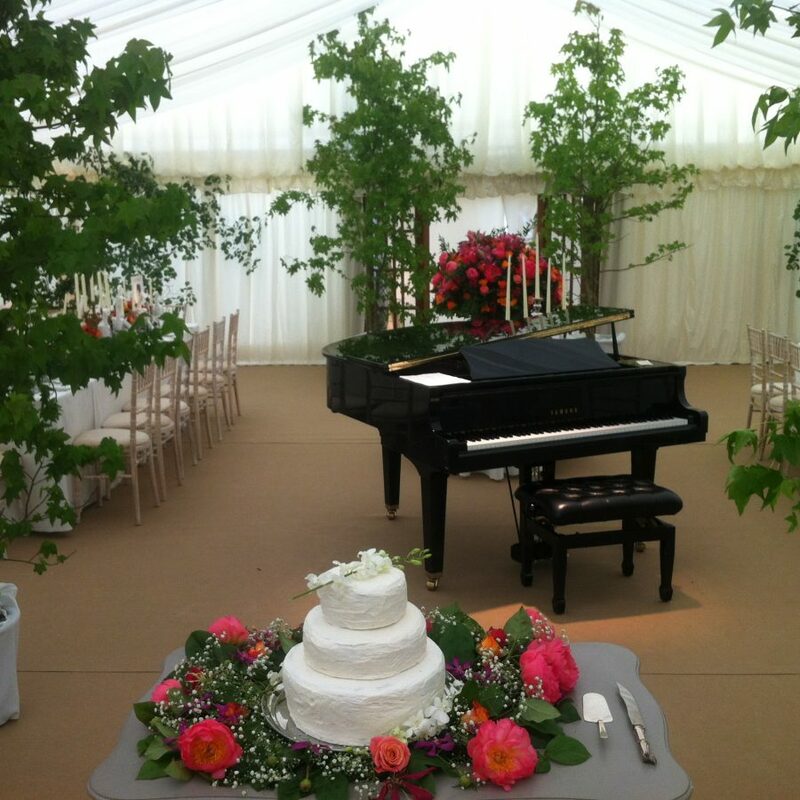 With a wide variety of styles and decorative options, we have a wedding marquee to suit your requirements. 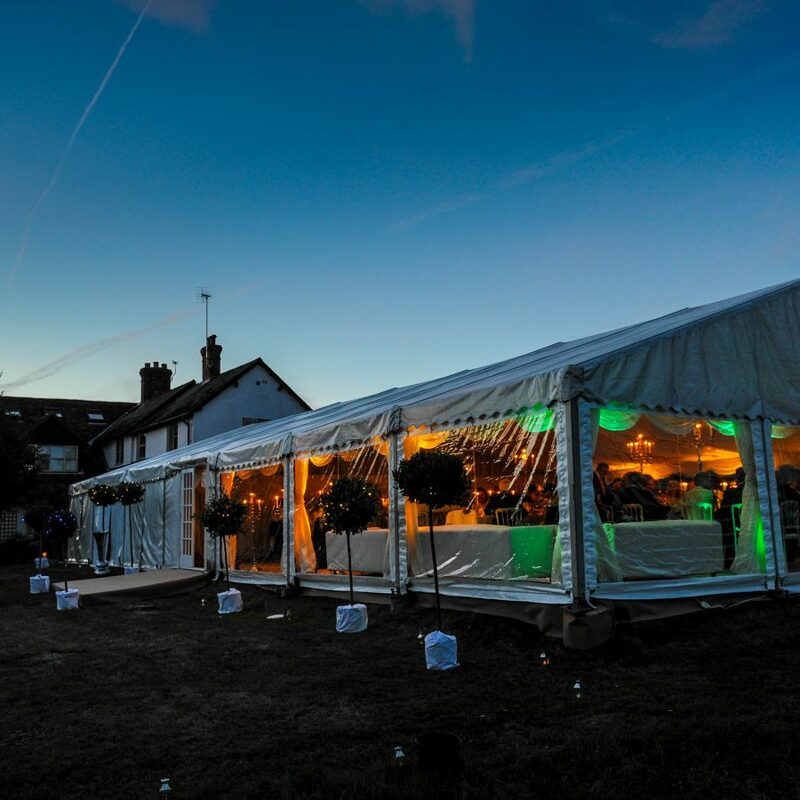 From small intimate canopies to huge banqueting tents for over 2000 guests – our wedding marquee hire professionals will build your dream structure. 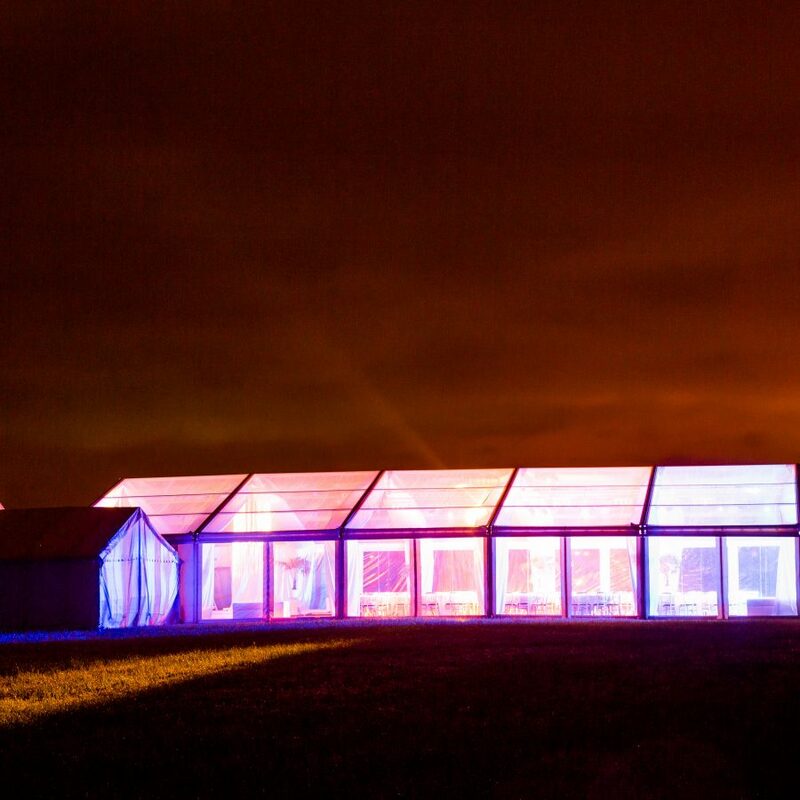 Our wedding designers work all over the UK and abroad, using the latest marquee technology and finest decorations to build your perfect wedding location. 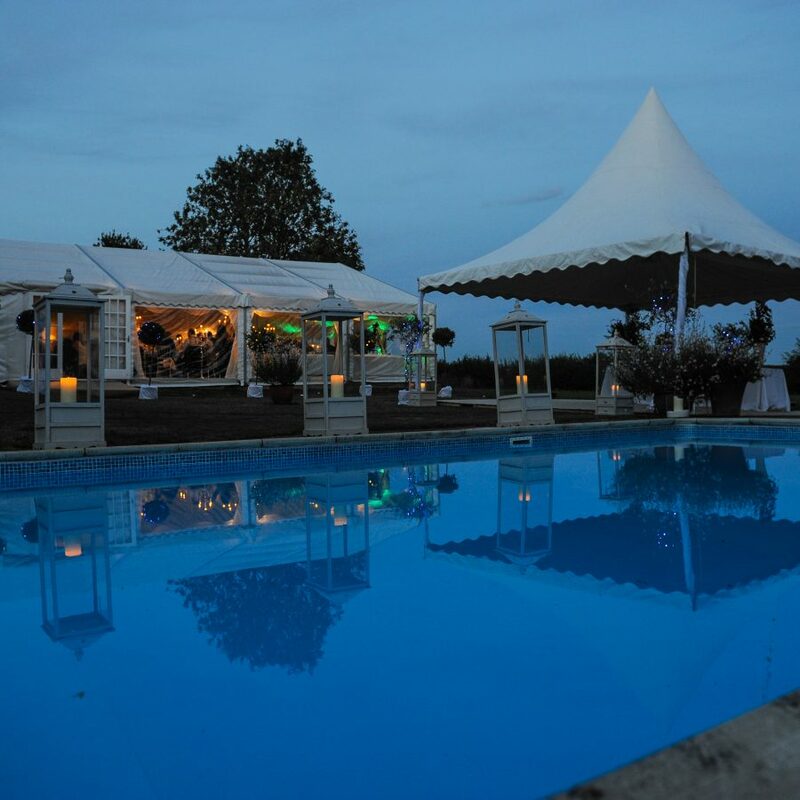 We can construct our wedding marquees on tennis courts, undulating grass terrain, driveways, and even on water. 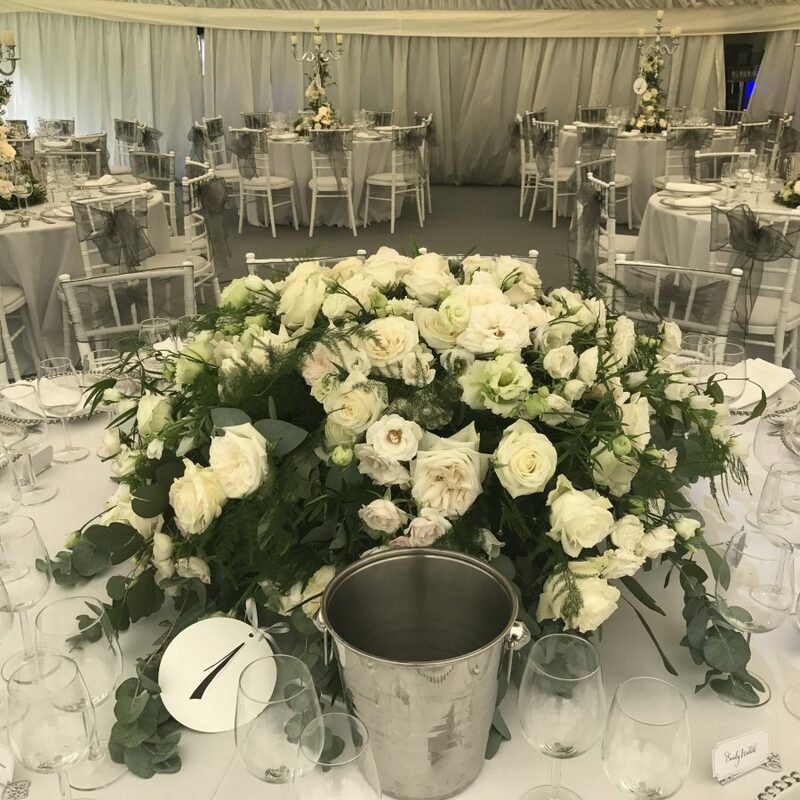 We offer a complete wedding marquee hire solution – supplying everything you need from dancefloors and banquet seating, to floral displays and decorations. Each location and each wedding marquee we build is utterly unique, and perfectly designed to your specific requirements. At your convenience, we will schedule a meeting to measure your marquee site. This is a completely free service to determine the specifics of the build and the size of the marquee. 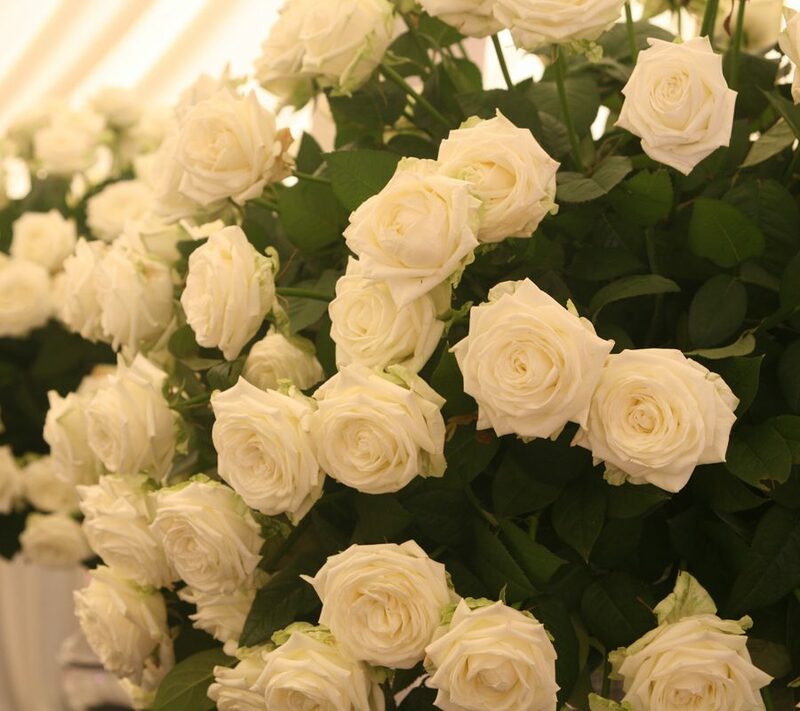 Above all, everything we supply comes with our guarantees and event insurance – so you have complete peace of mind when you book your wedding marquee with us. 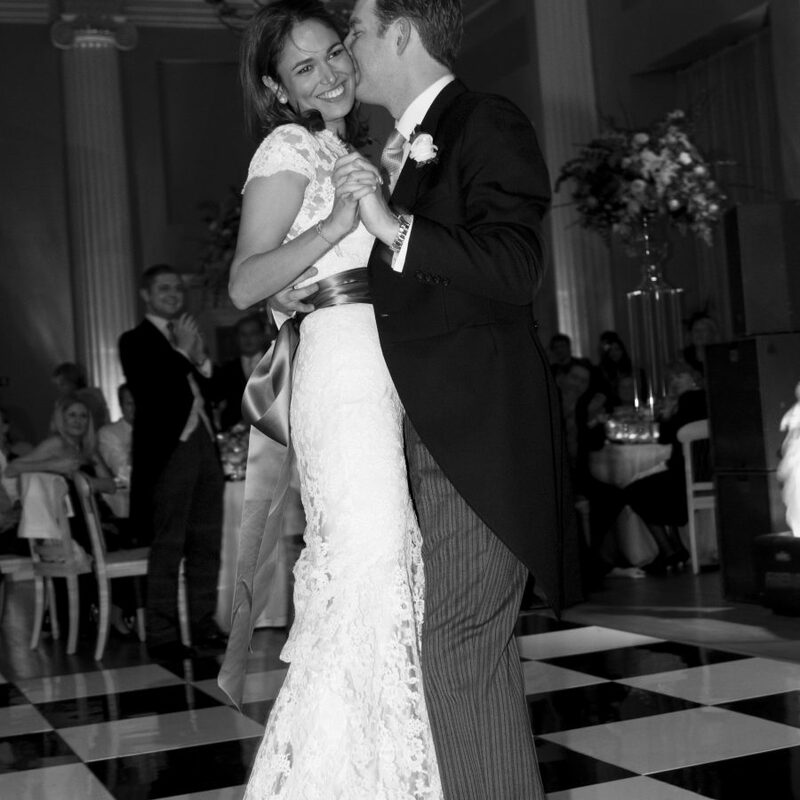 Get your wedding plans off to a great start with a magnificent marquee from our wedding marquee hire designers. 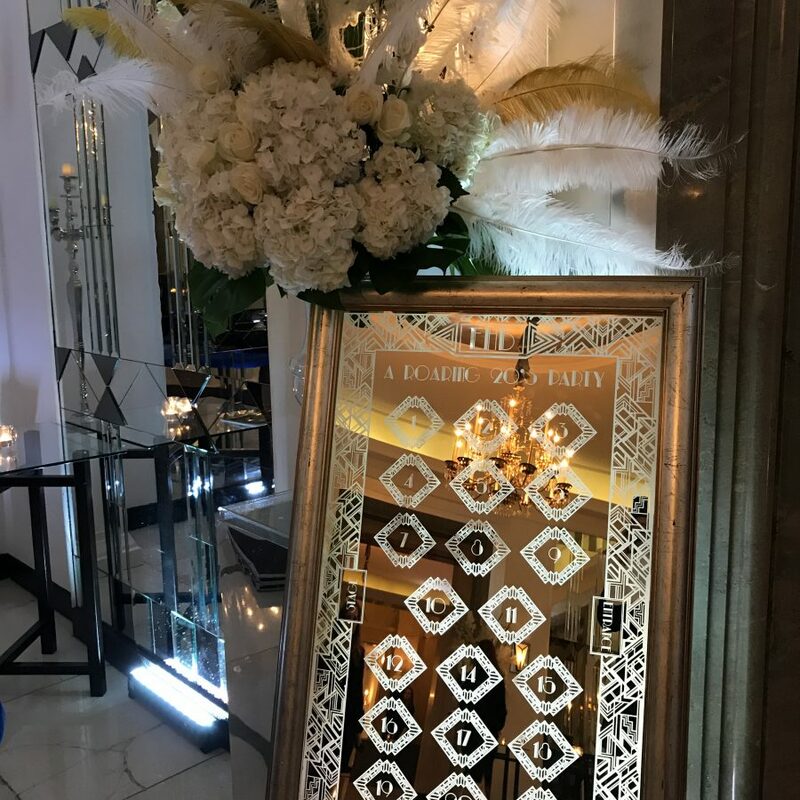 With so many bride and grooms infusing their weddings with design ideas and features from around the globe, our wedding planners are adept at creating wonderful bespoke marquee designs. Every wedding we create, from the flowers to the catering is tailor-made to each bride and groom’s individual requirements. 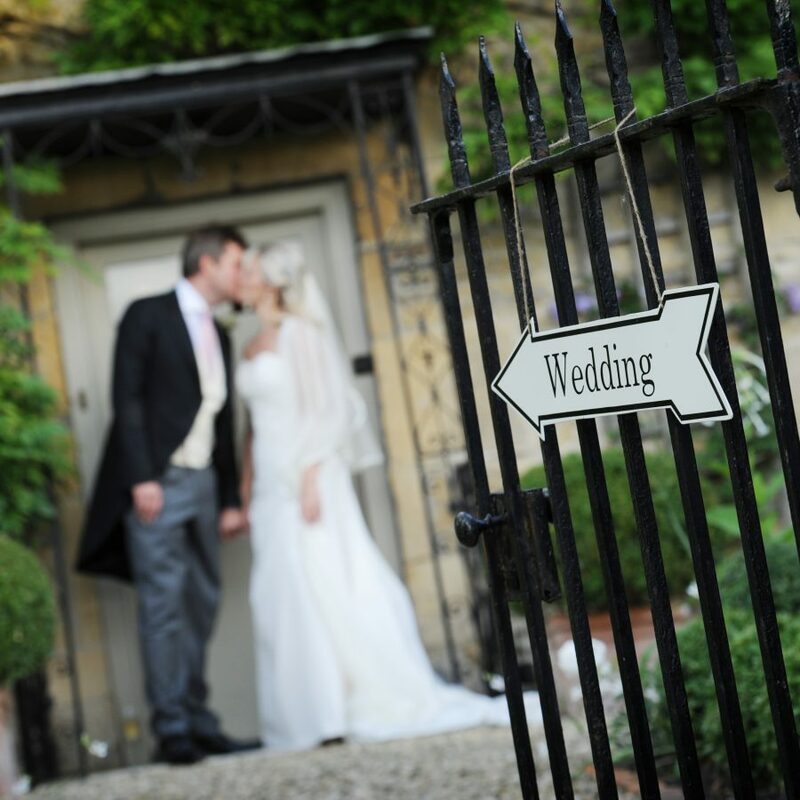 And our wedding marquees can be customised to reflect different wedding traditions from all over the world. 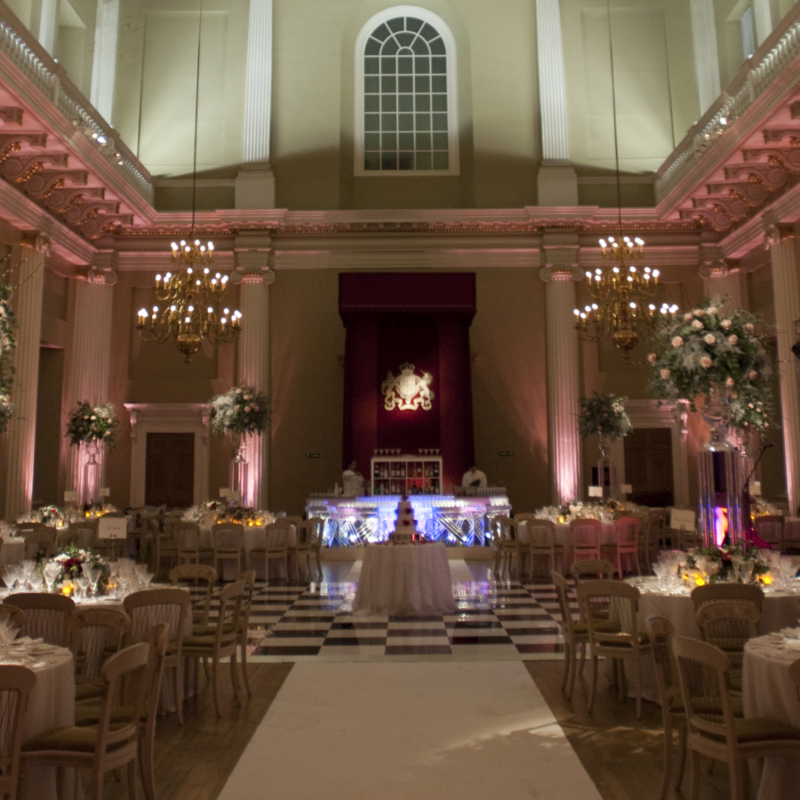 From traditional French and British banquets to wedding catering based on a fusion of different cultures. 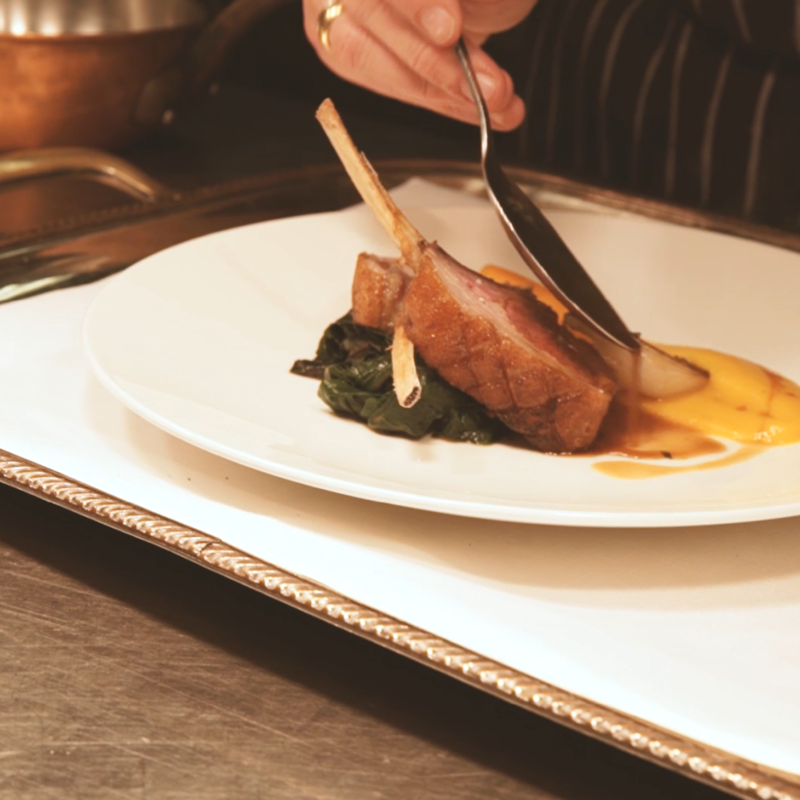 Our chefs will create a menu that is personal to you and your family. Marquees are fantastic spaces for creating custom-built catering kitchens. 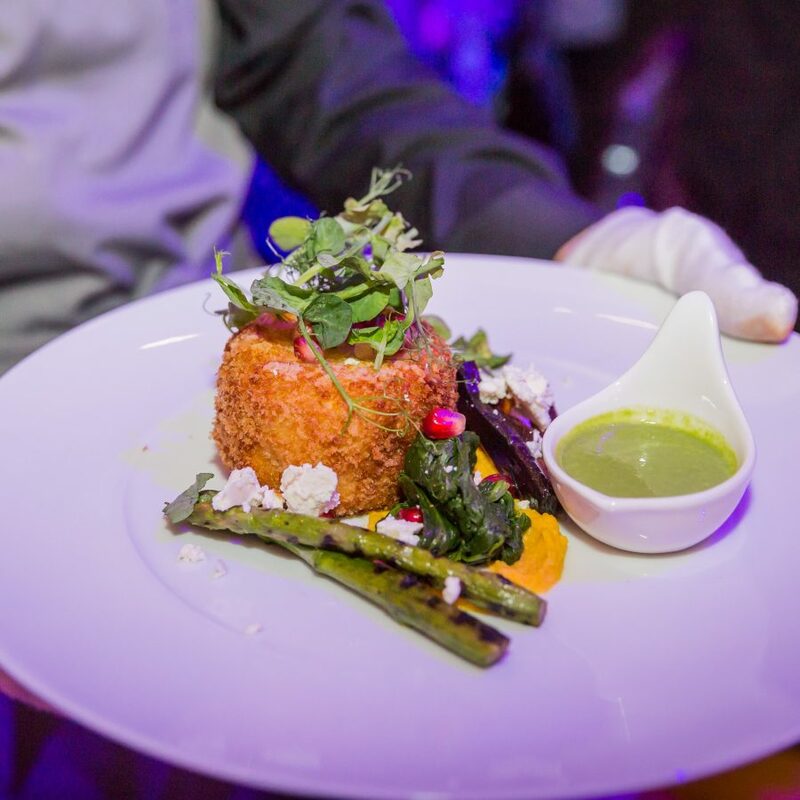 When your wedding banquet has to be nothing short of sensational, our chefs will create a menu that can be delivered from our versatile marquee field kitchens. We offer a full-service wedding design solution, co-ordinating each and every aspect of your wedding, so that you can relax and revel in the beauty of the occasion. Wedding marquees provide the ideal blank canvas from which to create your personal wedding experience. 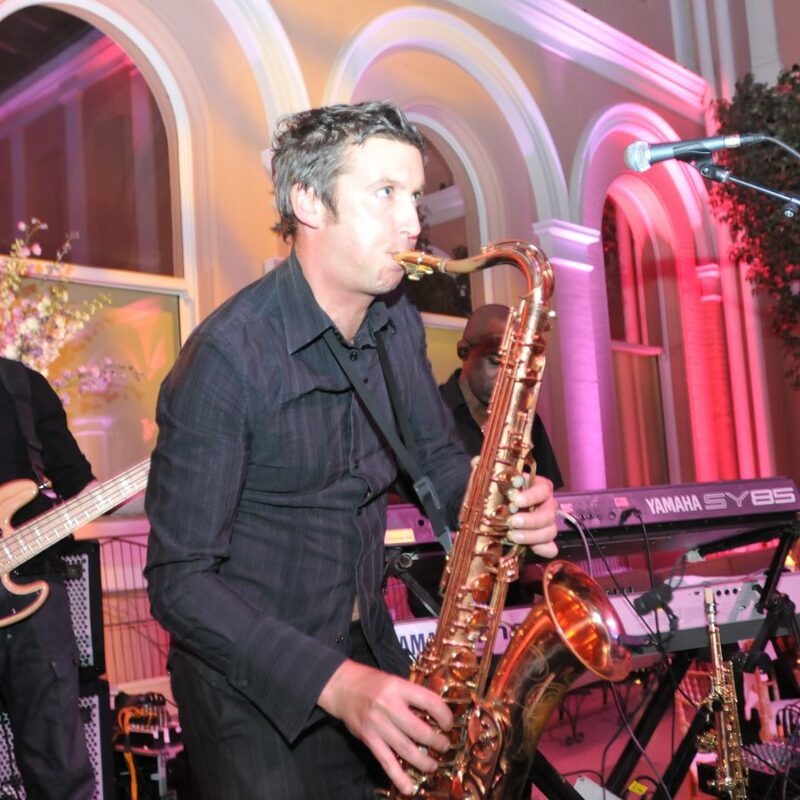 We offer a complete wedding production service, covering all areas of wedding event design – from hidden PA systems for speeches and performances, to large scale stage lighting and banquet set-ups. We supply videography and photographic solutions, sound engineers, lighting specialists and floral designers to ensure every element of your special occasion runs smoothly. When your wedding marquee has to exceed all expectations – look no further than our selection of beautiful wedding marquees. 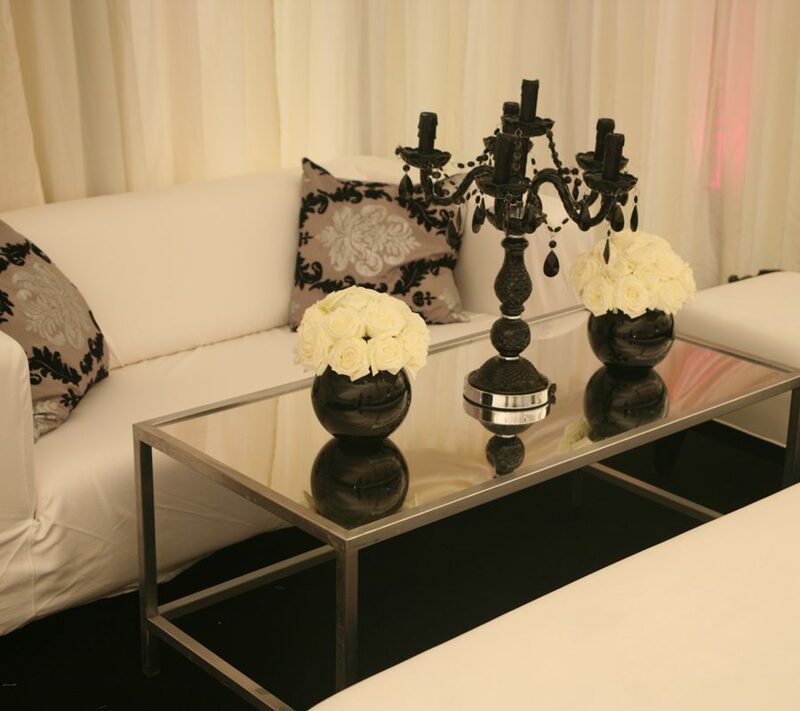 Arrange a consultation with your own dedicated marquee hire professional.